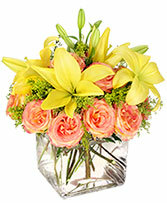 Yellow roses light up the room with their sunny, warm disposition. 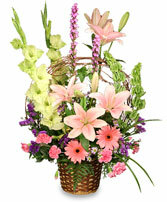 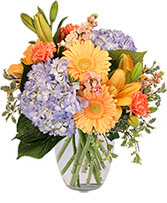 Send this lovely bouquet that consists of a dozen of yellow roses, some yellow lilies and solidago filler. 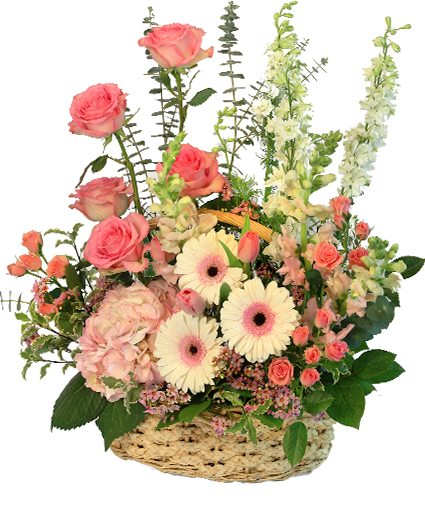 This beautiful ray of sunshine bound to brighten even the darkest days!